SRAM & MRAM group’s journey for more than two decades, was filled with dire responsibility, values and ethics of contributing to the wellness of the global community. Our chairman Dr. Sailesh Lachu Hiranandani envisioned National Mindset, to achieve the “For an Indian, of an Indian and by an Indian” revolutionizing the way news is perceived and viewed. National Mindset on web becomes an exclusive news portal, also gets capsuled into monthly edition booklet in print medium. 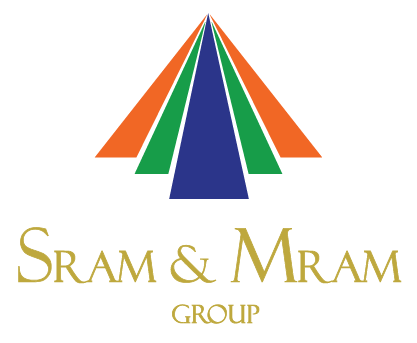 SRAM & MRAM Group envisages National Mindset as a vital platform with access to all the information out of the Indian Sub-continent. 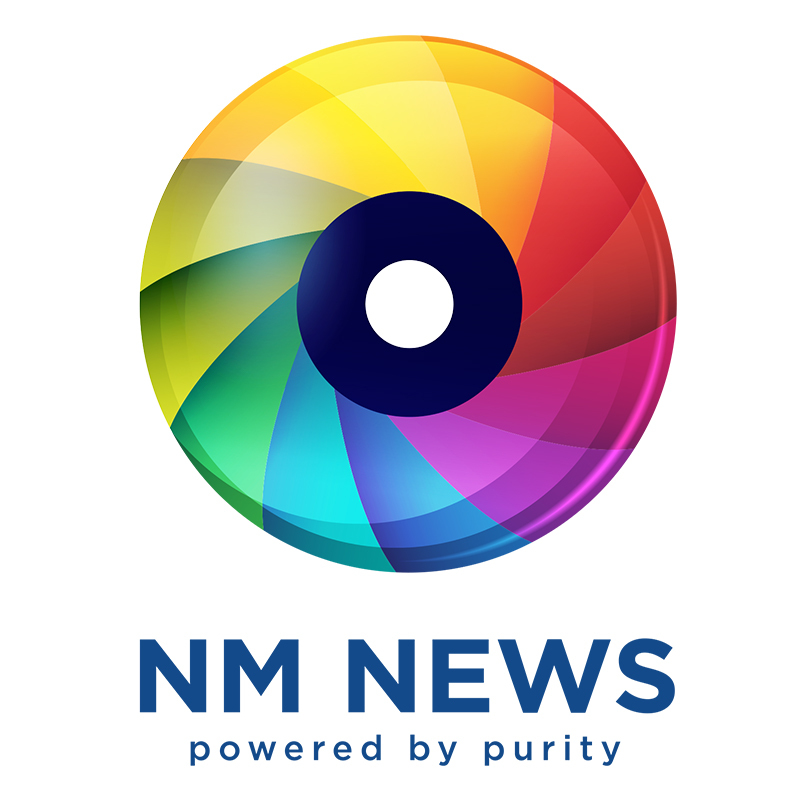 Grassroots Level News in Fingertips.